Anyway… NaNoWriMo, or National Novel Writing Month, is officially described as a “fun, seat-of-your-pants approach to creative writing”, a statement that is both accurate and blatantly distorts the real experience. In reality NaNoWriMo is a self-imposed mad-dash-against-time challenge, where the precarious balance of your everyday schedule is given a hard knock with a keyboard, as you desperately attempt to produce 50.000 intelligible words in 30 days, by slotting your writing in between the hours of work, sleep and several Dr. Who marathon. The goal of 50.000 words equates to between 180 to 200 pages in real book form, and while the challenge is to write words, it’s a bit more satisfying writing a fully fledged work, rather than just copy-pasting DickButt 49.999 times to reach the goal. That means outlining the work, selecting topics, picking viewpoints, doing basic research, and finally building/writing the work. When I was growing up, I probably spent more time at libraries, than I did anywhere else. This might be sad, but I’m pretty okay with it. It established the notion that writing something big and complicated is something you do, so it’s one of the top things on my bucket list, as it should be on yours. Everyone should at least attempt long-form writing, if only to appreciate the effort involved in writing a book. Thinking about writing and doing more writing will improve your writing. Simple. By actively engaging in creating content, you’ll gain a better understanding of all aspects of communication, which will greatly benefit everything else. From understanding subtext in fiction, to writing more engaging cover letters, or chat flirting with that new hottie at the office. Words always matter. Everyone has a story to tell, whether personal or professional, fact or fiction, epic or intimate, there is always something to share. It is your unique perspective, your individual take on a subject is what makes your story interesting. Your chosen topic is one thing, but how you explain, what literary devices you utilize to accomplish your goal, your twists on the established themes are among others what make your story truly unique..
What mother / father / legal guardian wouldn’t be proud of you? It doesn’t matter if you never sell it, they will still be proud of you. And if not, you should probably have a talk like the one above. Just saying…. This concludes part one. Part two will be up in two weeks time. Brace yourselves for that. But what do you think? 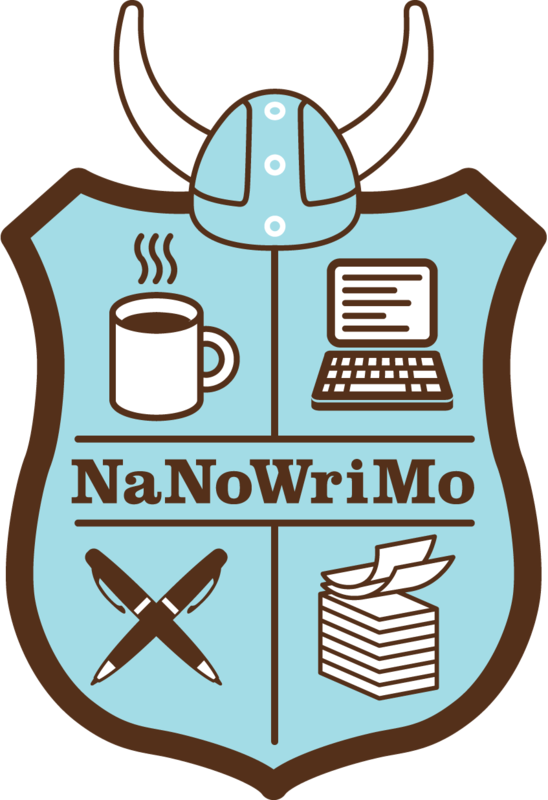 Is NaNoWriMo an interesting project for you? Let me know. Great reasons. I can’t wait for NaNo to start! I’ve always admired people who can commit to do this. I’ve always fancied giving it a go but 1,500 words a day, every day, is maybe a little steep for me. Maybe this will be the year? Who knows, stranger things can and have happened….